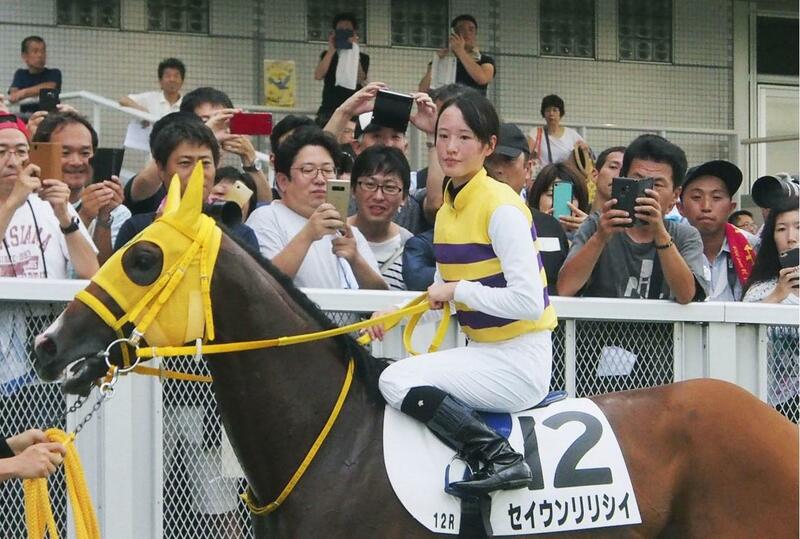 Nanako Fujita rode to her 35th career victory on Saturday, rewriting the record for wins by a Japanese female jockey. Fujita rode second favorite Seiun Ririshii to victory in the 12th race in Niigata. 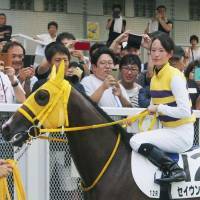 The 21-year-old Fujita had been tied with Yukiko Masuzawa with 34 wins in races sanctioned by the Japan Racing Association. The crowd roared for Fujita as her mount ran away with the victory by four lengths. When Fujita received her license from the JRA in 2016, she became the first woman to make her debut in 16 years and won six races in her first season. Last year, she won 14 races, while this win was her 15th this year. Masuzawa, who retired in 2013, rode in 891 races, while it has taken Fujita 1,047 races to surpass the previous record.